It’s that time of year. Pumpkins perch on our neighbor’s doorsteps, the weather has that distinctive chill, and autumn casts its longer, spooky shadows. Halloween is one of my favorite holidays, and what better way to spend the evening hours than by a warm fire reading as All Hallow’s Eve approaches? To put you in the holiday spirit, I’m giving away a signed first-edition copy of my and my co-author‘s Gothic novel, “Winterbay Abbey: A Ghost Story”. The tale follows Seattle architect, Will Larson, who travels to a small town in Maine and becomes entangled in the terrifying past of a menacing ghost haunting an abandoned abbey. The book is perfect for fans of Susan Hill’s “The Woman in Black” and Alejandro Amenábar’s “The Others”. 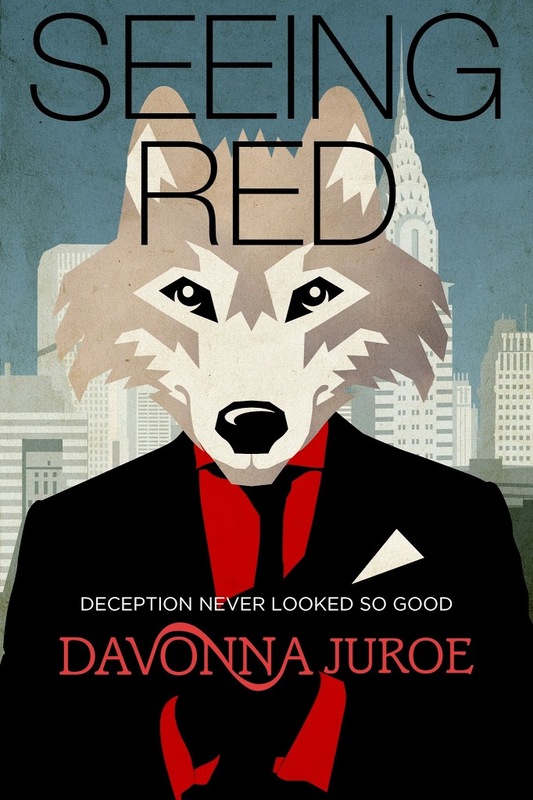 Scroll down to enter and read the book’s full synopsis. After witnessing a drowning within sight of the abbey, Will wonders why the police seem disinterested in the case. He begins looking deeper into the incident, gradually uncovering chilling secrets behind the old nunnery’s walls. Will’s wife, Emily, becomes convinced the drowning is a ghostly replay of a forgotten death. But their investigation into the abbey’s frightening history soon becomes a tragic struggle to escape Winterbay’s dark curse. 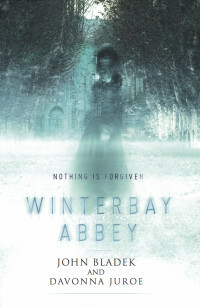 “Winterbay Abbey” is a Gothic thriller written in the tradition of classic English ghost tales, and is the perfect read to add some chill to your home library. The giveaway is open to U.S. residents only. The winner will be chosen at random and contacted via email on October 24th, 2017. Shares are always appreciated. Thanks for stopping by, and good luck! 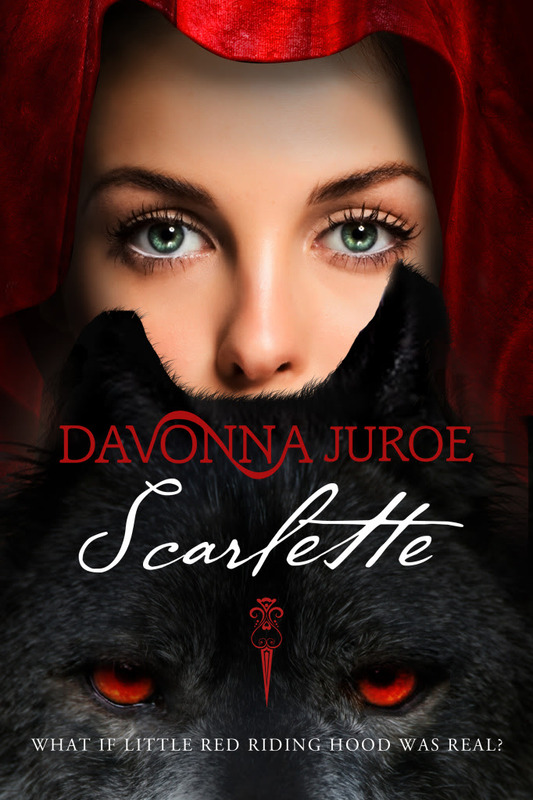 If you’d like to see five literary ghost stories I love, have a peek here. 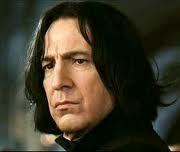 Is it Severus Wilde or Oscar Snape?